Great clinic Very clean great staff and great doctor. Your message has been delivered to Bangkok Hospital (Phuket) and you will receive a reply within 4 hours. 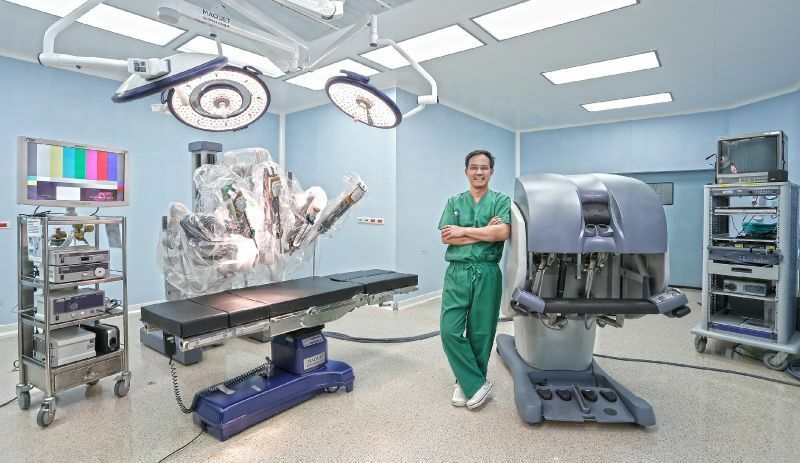 Bangkok Hospital Phuket, committed to providing exceptional patient care, is a multi-specialty hospital in Muang District, Phuket, Thailand, offering a wide array of medical specialties and services. 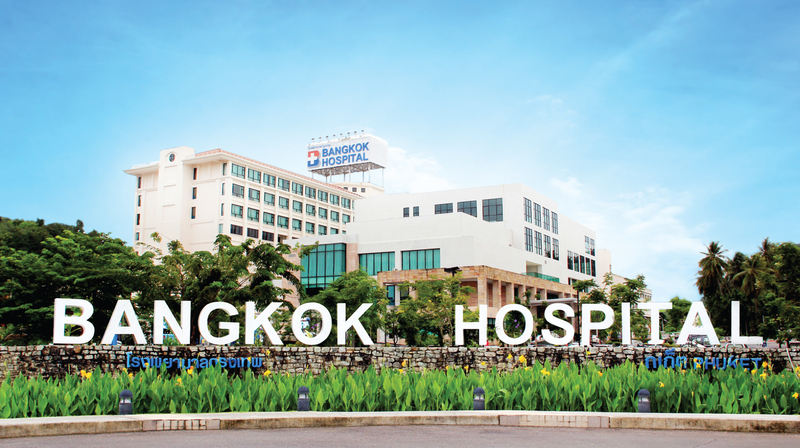 Owned by the world-renowned Bangkok Dusit Medical Services, Bangkok Hospital Phuket is one of Thailand's top hospitals. 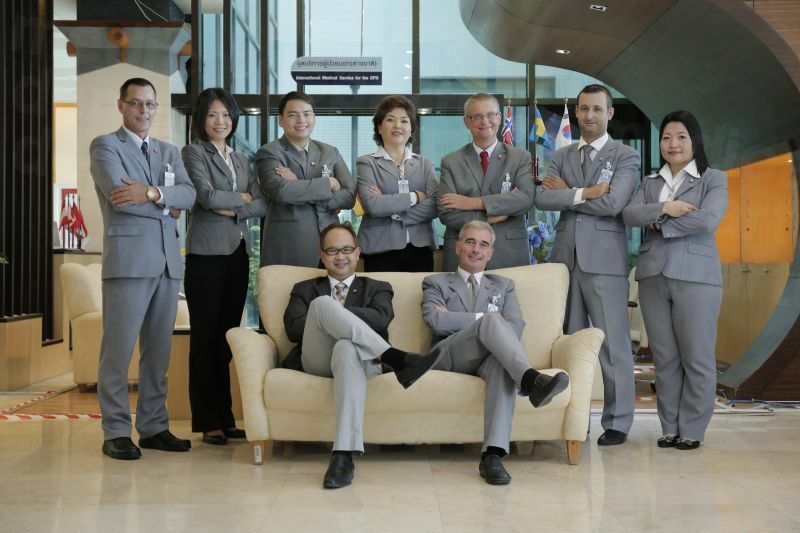 The facility is accredited by Joint Commission International (JCI), USA and Hospital Accreditation (HA), Thailand. 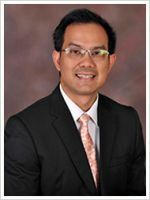 Bangkok Hospital's doctors are renowned nationally and internationally for their leadership and expertise in the diagnosis, management and treatment of various ailments affecting patients of all ages. 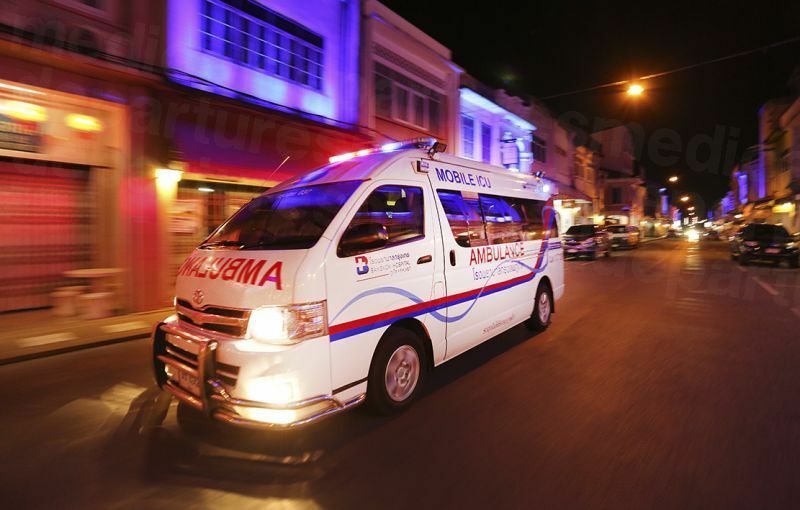 –24-hour emergency call service, intensive care and general surgery. –Center for International Patients that provides embassy assistance, interpreter service, transportation service and many others. 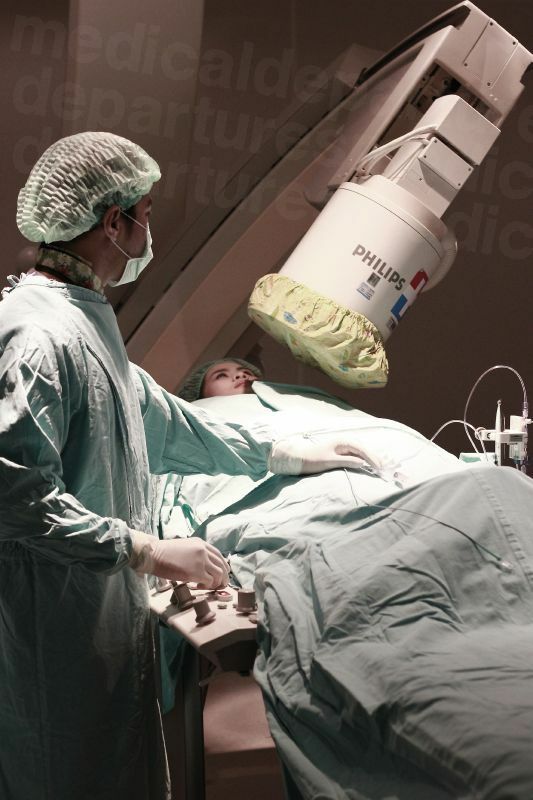 –Modern medical facilities and radiology services that provide accurate and effective treatment for various illnesses. 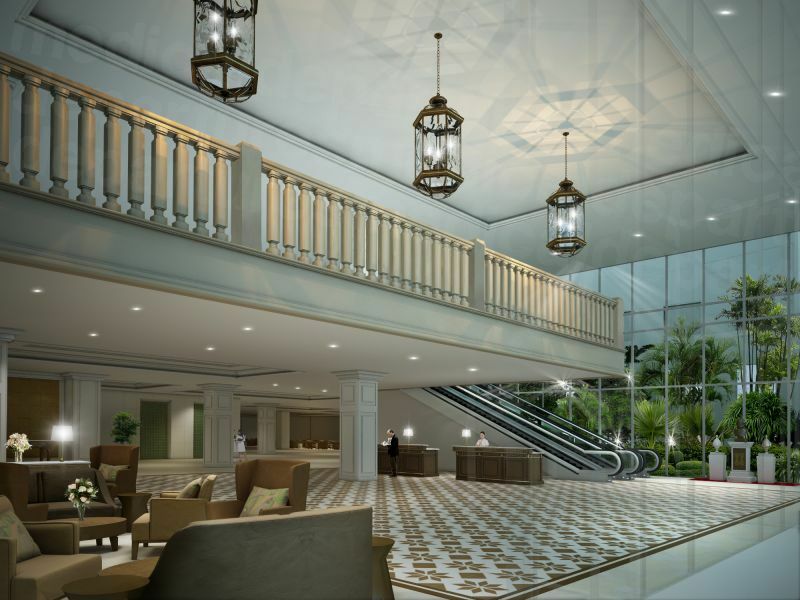 Experience exceptional service in at Bangkok Hospital Phuket, for you and your loved ones. 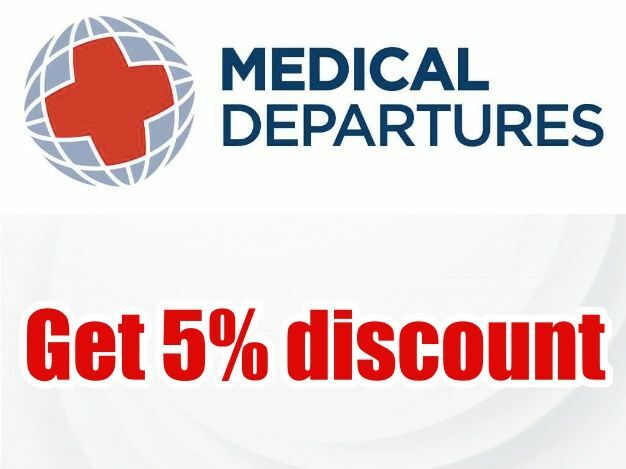 Get in touch with Medical Departures today. 1. Thai Baht: The only currency we accept for CASH PAYMENT in the hospital. 2. Bank Transfer: send email to your contact. 3. Travel Card: Please contact your bank in your country and choose Thai Baht for currency payment. 4. Debit Card: Please inform you bank to allow you to withdraw a big amount before coming to Phuket. 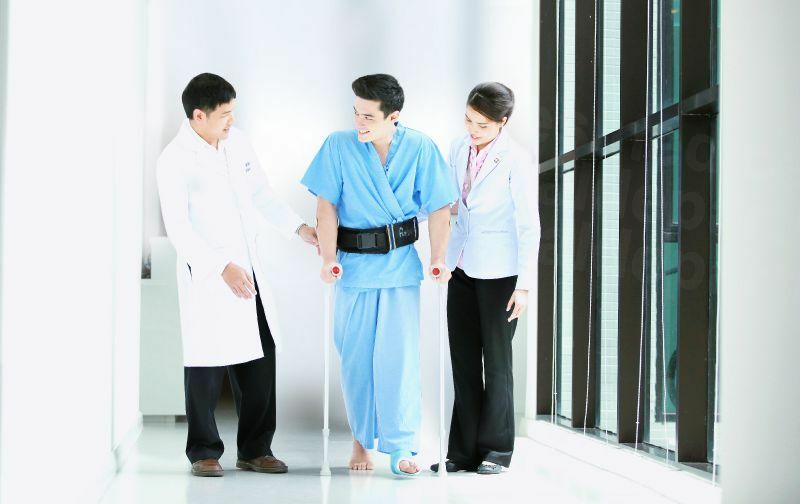 View the medical prices and medical treatment durations of Bangkok Hospital (Phuket) , in Phuket, Thailand. You can view Bangkok Hospital (Phuket) 's prices in 21 different currencies: you will always know how much you will pay for medical care at Bangkok Hospital (Phuket) in your home currency. 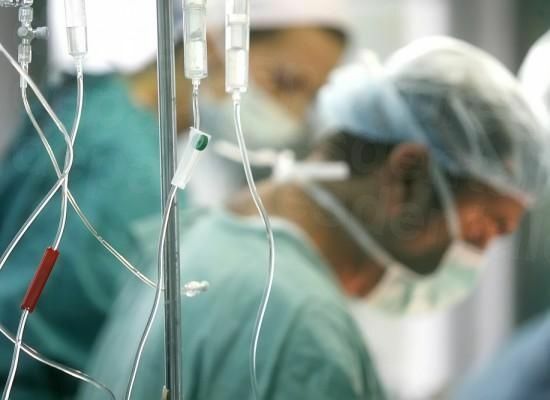 Learn the number of days you will need to visit Bangkok Hospital (Phuket) to receive your medical care by looking at their treatment durations. Read real reviews from real patients of Bangkok Hospital (Phuket) , in Phuket, Thailand. 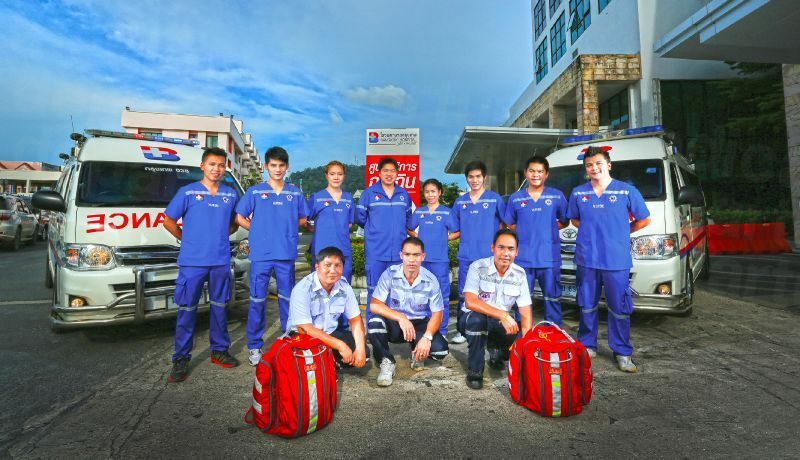 Bangkok Hospital (Phuket) has achieved a star rating of 5 based on 164 reviews. If you are a past patient of Bangkok Hospital (Phuket) please click the 'write review' button to provide your review for others to read. Writing a review for Bangkok Hospital (Phuket) will only take 2 minutes to complete. I made an appointment on line. Everything from start to finish was efficient. Excellent organisation, excellent doctor. Everything was very professional. No complaints whatsoever. Will recommend. I saw an Orthopaedic Specialist not a dentist. Excellent. Very polite and efficient. Better having a health insurance though. I came for surgery a few months ago and have never experienced such amazing service! The hospital was immaculate and the staff were so caring and well presented. My surgeon was also incredible explaining everything I needed to know, even holding my hand as I fell asleep for surgery which was so calming, and at the end of it all, my results are the best I could have asked for ! Thank you from Australia for an amazing experience! 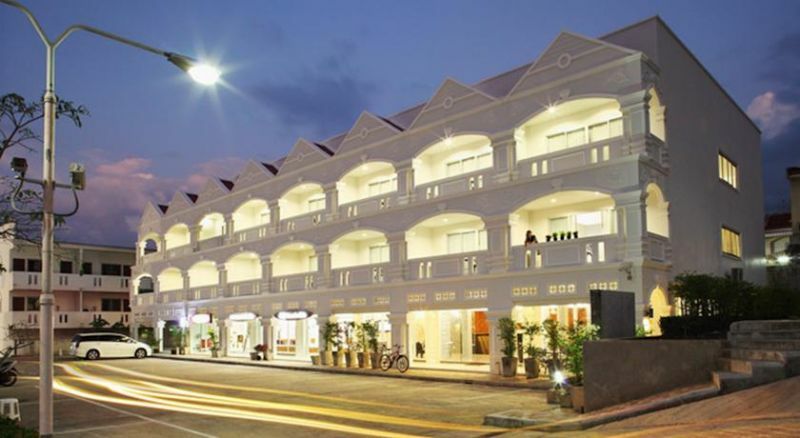 New Dara Boutique Hotel & Residence Phuket offers modern accommodation with a uniquely bright and colourful décor in Phuket Town. It is just 15 minutes' drive to Phi Phi Island's pier and 5 minutes' to Phuket Old Town. 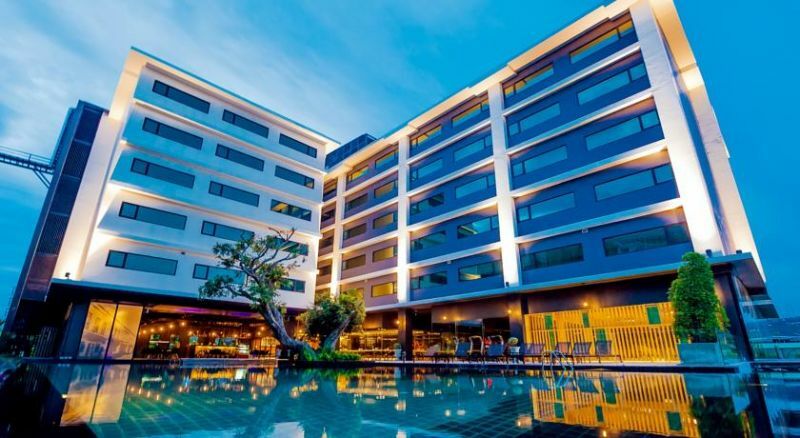 Set right at the heart of Phuket’s lively capital, Royal Phuket City Hotel offers spacious air-conditioned rooms with a private bathroom. It has a sauna, outdoor pool and 2 restaurants. 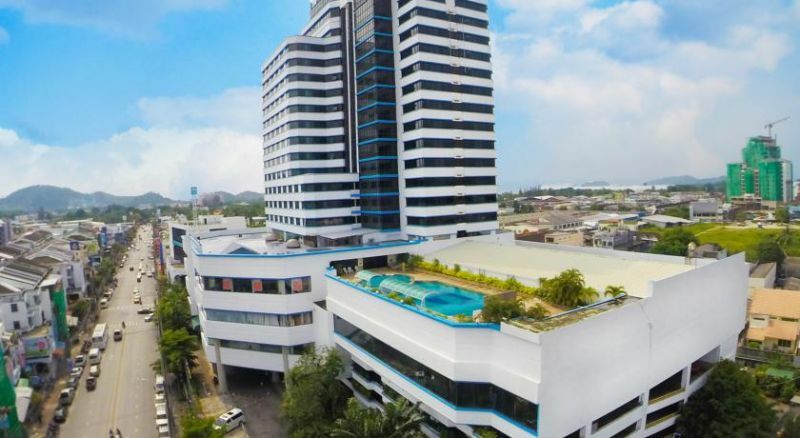 Located along Phuket's Yaowarat Road, Samkong Place offers modern air-conditioned rooms with free Wi-Fi. 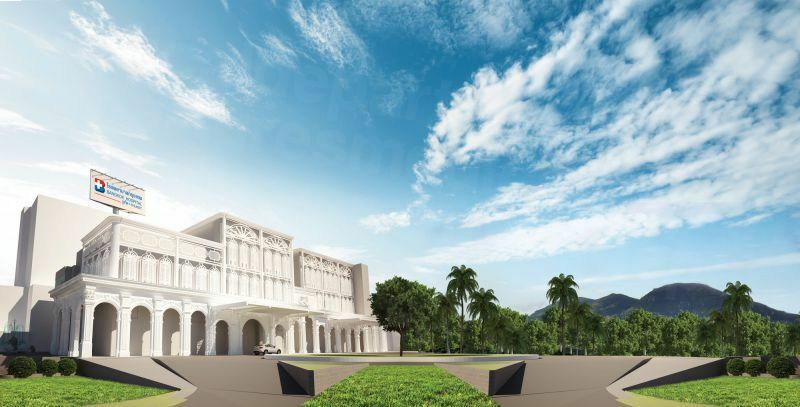 Housed in a colonial-style white building, it is a 5-minute drive from Tesco Lotus.